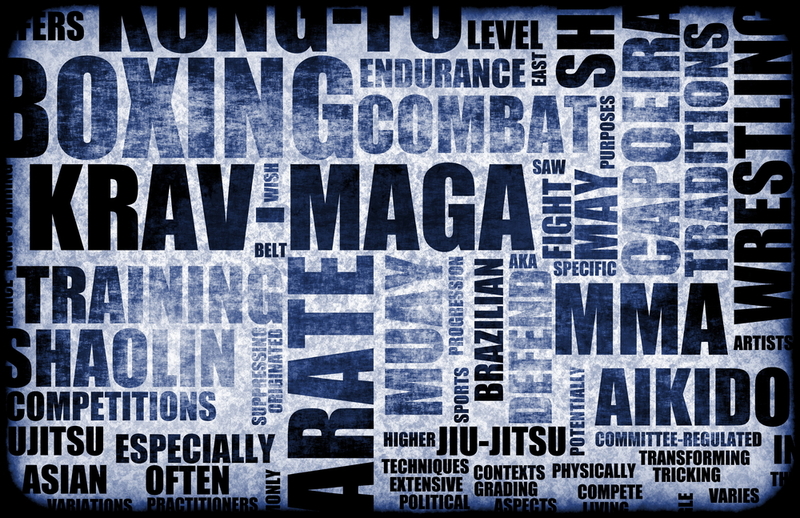 Krav Maga is an Israeli based hand to hand system, which was developed in the late 40’s at the Wingate Institute in Netanya Israel, for the Israeli Military. It is a very direct, no nonsense self defense system. In the late 70’s/early 80’s it began being taught to civilians for simple and direct self defense. It’s is now one of the top systems used world wide to train military, law enforcement, and civilians. At our facility, most of our instructors are certified though the Wingate Institute and travel to Israel for a full week of training each year. Master Tom is one of the highest ranking guys in the US from Wingate and is part of their International staff in charge of training other instructors. In addition to our two main arts of Krav Maga & Kickboxing, we teach Tae Kwon Do kicking techniques in our kids classes. Tae Kwon Do is a traditional Korean Art which is traditionally 70%-90% kicking techniques, with very limited hand techniques. As you can imagine, this art is great for developing a students kicking power. Students will gain the benefits of balance, coordination, and agility through the kicking techniques Tae Kwon Do offers. This is the reason many systems around the world have implemented elements of Tae Kwon Do kicks in their system.